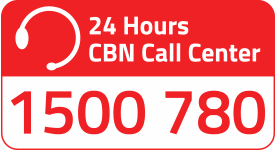 We are bringing CBN Fiber straight to your home. 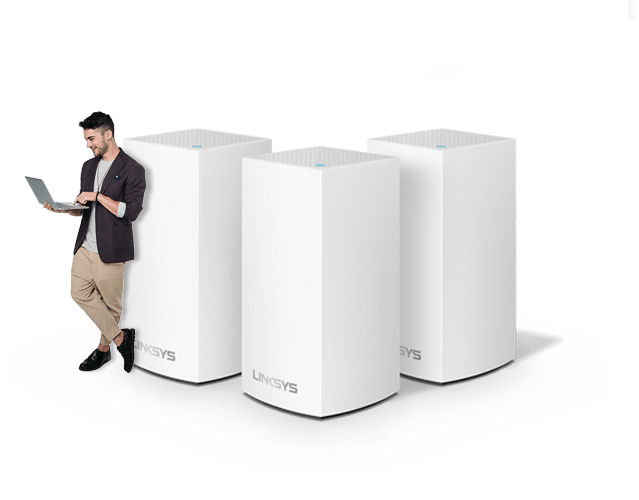 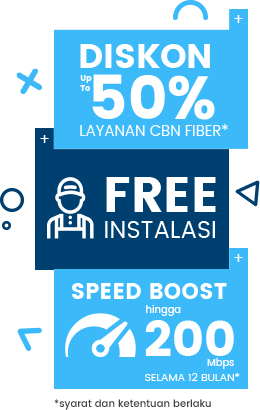 Experience the fastest broadband in Indonesia up to 1 Gbps. 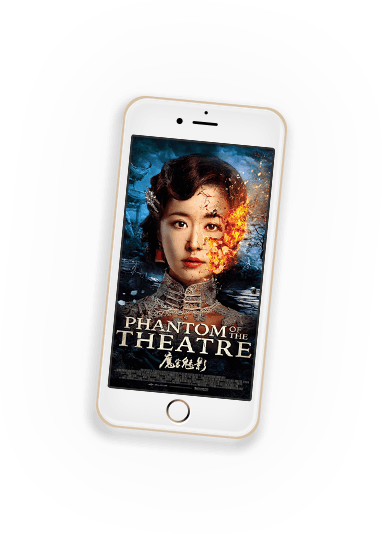 The best digital home experience that serves all your needs in lifestyle, entertaiment, business and interest. 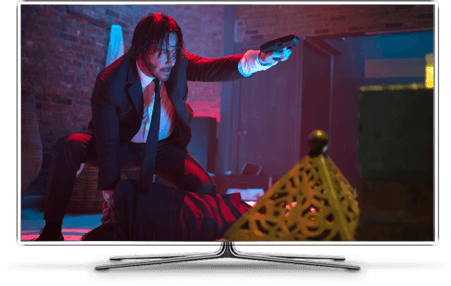 Deliver the largest Multi Screen HD video varieties and world class TV channels for your complete digital entertainment.